Interview in Forbes with Saj-Nicole Joni, chief executive of Cambridge International Group. "@stephenfry A fantastic read: Everybody's Business goes against the conventional unwisdom on big business. Very beguiling." "This is such an important theme. The world is facing historic challenges, and we’re going to have to turn to business to help grapple with them. I’m 100% in agreement with this argument." "Getting your head around the relationship between business and society is complicated – and knowledgeable and independent interpreters are few and far between. But you’re in very safe hands with Jon Miller and Lucy Parker." From oil spills to sweatshops, corporate fraud to tax evasion: it’s easy to see why the standing of big business in public opinion has been on a relentless downward slide over the past few decades. But wherever we live in the world, it’s a reality that business plays an important part in our lives. And how they act is everybody’s business. Often branded as evil, faceless mega-corps, unaccountable and out of control, Everybody’s Business turn this simplistic good-versus-evil narrative on its head to ask whether we should be seeking to harness the power of business rather than fighting against it. As the world faces challenges of unprecedented magnitude, Everybody’s Business aims to broaden the debate - are big businesses part of the problem, or could they use their resources, expertise and power to be part of the solution? Following the pulse of business from the corridors of corporate power to the tiniest capillaries of commerce, Jon Miller and Lucy Parker explore a huge swathe of enterprise including telecoms, manufacturing, mining, technology, pharmaceuticals, apparel and engineering, to see how a business can add value to the world around it by doing what it does best: doing business. 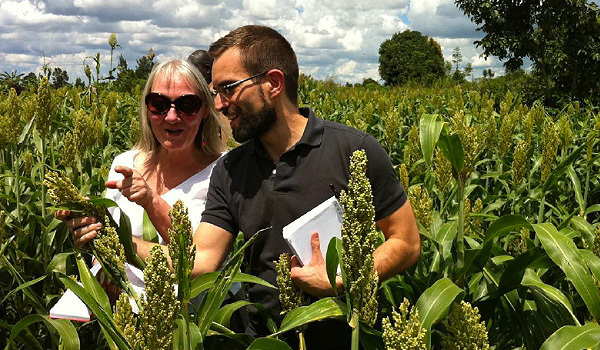 For Miller and Parker, big business is an integral part of society, not separate from it, and many of the stories they tell reveal examples of inspiring technological innovation and surprising collaborations between CEOs and NGOs. Everybody’s Business documents the global journey of the authors around the world of business as they lift the lid on some of the most powerful companies in the world including Glaxo Smith Klein, IBM, BHP Billiton, PepsiCo, Rolls Royce, SABMiller and Mahindra as well as Nike, Unilever, and Coca-Cola. 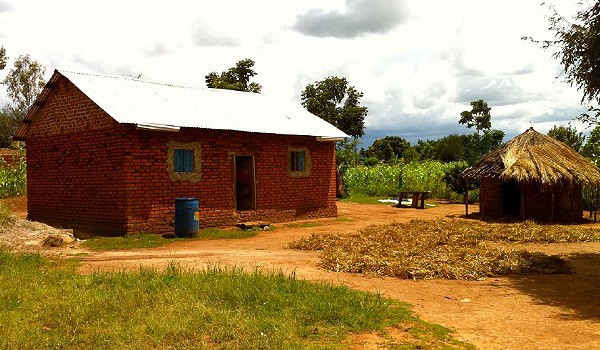 A whole society, rising up: the traditional grass-thatched hut that Alfred Omoding used to live in (right) and his new brick-built house (left). 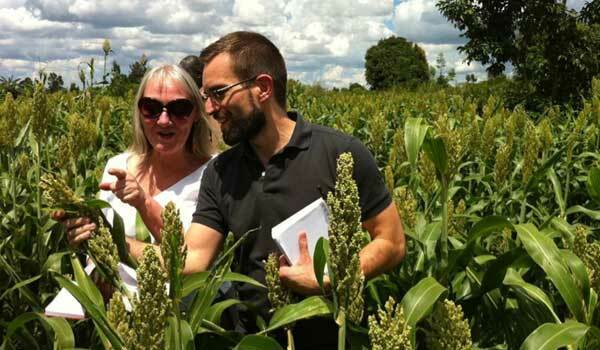 Sorghum farming in Uganda: Lucy and Jon look at the crop which is providing stable livelihoods for farmers. Shaping the future: looking across Silicon Valley towards the San Jose skyline. 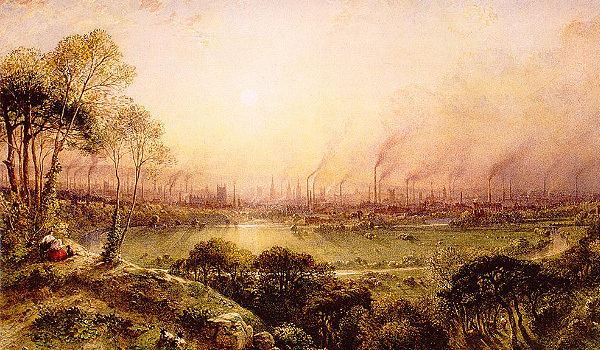 'Cottonopolis' – looking across Kensal Moor towards Manchester, the 'shock city of the age', as shown in a painting by William Wylde in 1852. 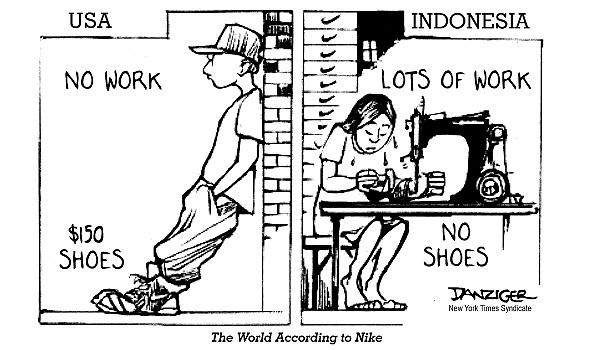 In the 1990s, working conditions in factories making products for big Western brands became a cause for global concern. 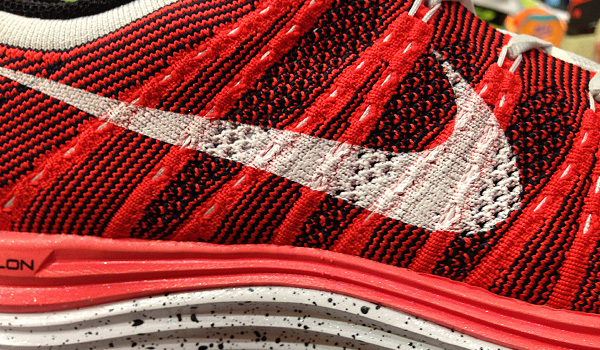 Nike has become a leader in sustainable product innovation: shoes like the Flyknit Racer, which is knitted like a sock, have lower environmental impact. 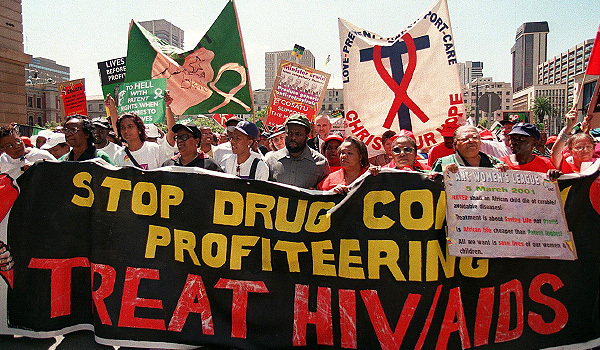 In 2001, as thousands were dying of HIV/AIDs, protestors in South Africa called on Big Pharma to make treatments affordable. 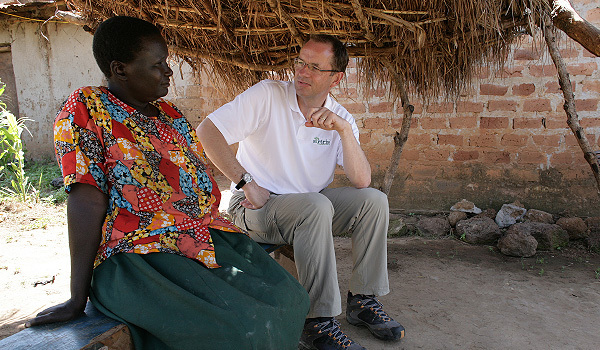 Andrew Witty, CEO of the pharmaceutical company GSK, with Aduwe Nosiante in Uganda. The company introduced new approaches to making life-saving drugs available in the world’s poorest countries. At any one time 400,000 people are in the air on planes powered by Rolls-Royce engines. 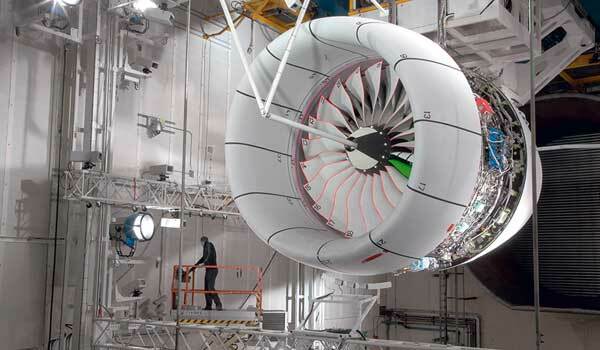 Each engine is assembled from thousands of precision parts from hundreds of suppliers. 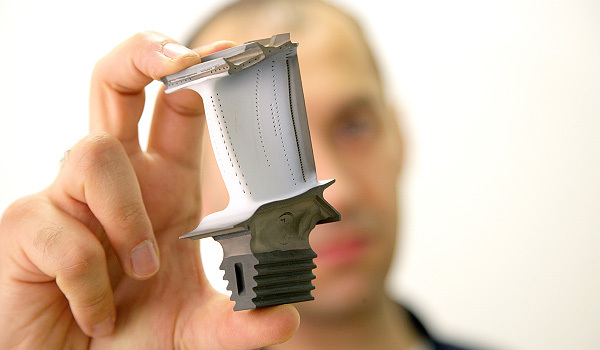 A Rolls-Royce engineer shows us a single crystal turbine blade – literally grown from one crystal – which has to withstand 200°C above its own melting point. 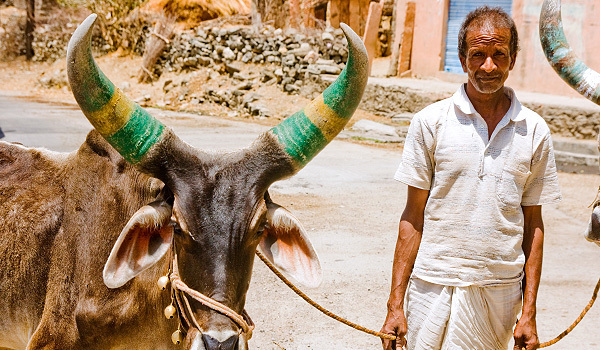 A familiar sight in rural India: farming is hard, back-breaking work using traditional methods such as ploughing with oxen. 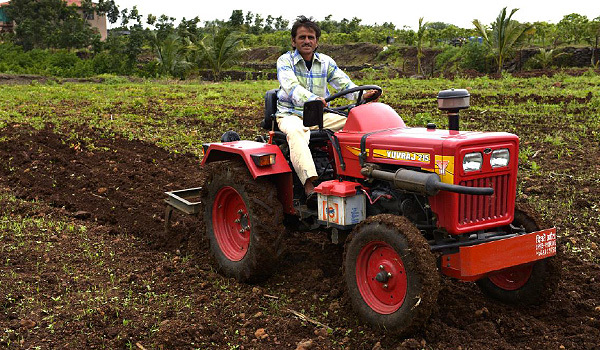 A farmer demonstrating Mahindra's Yuvraj tractor, designed to be compact and affordable even for smallholders with only a few acres. 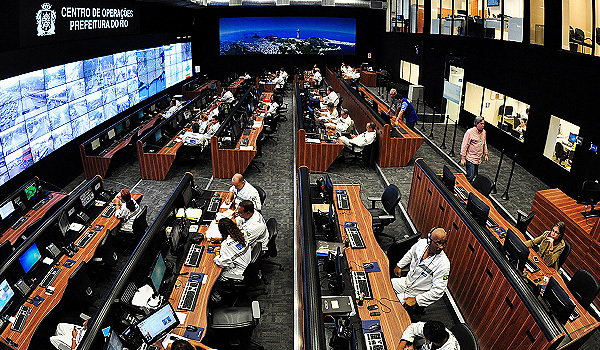 A 'system of systems': the City Operations Centre in Rio de Janeiro, part of IBM's 'Smarter Cities' programme, makes the city work better. 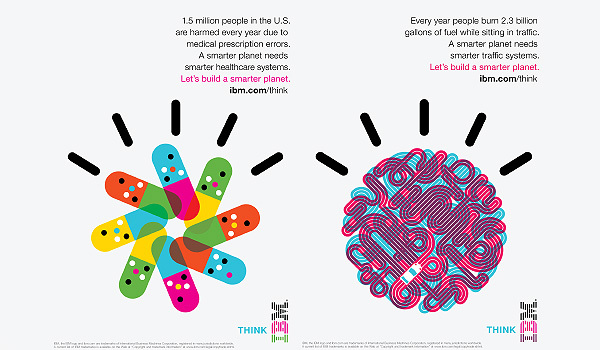 IBM's Smarter Planet strategy has 'reconnected the business to society'. Even the ad campaign focuses on solving world problems. 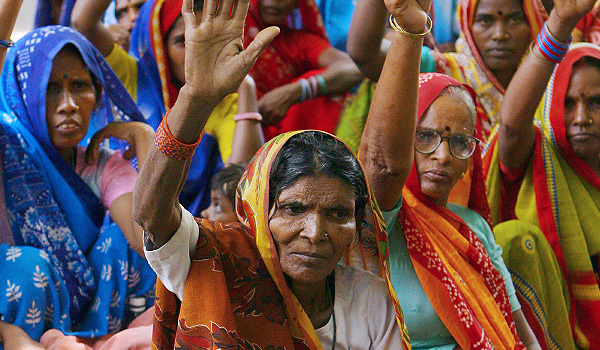 In 2003, people across India demonstrated against perceived 'water thievery' by Western soft-drinks companies – nearly resulting in them losing their license to operate in that country. Water has risen up the agenda of many corporates. 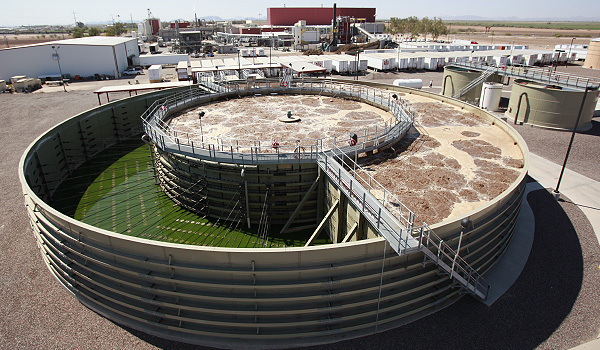 PepsiCo is recycling up to 75% of its water at this plant in Arizona, part of a global program to reduce the company's water use. 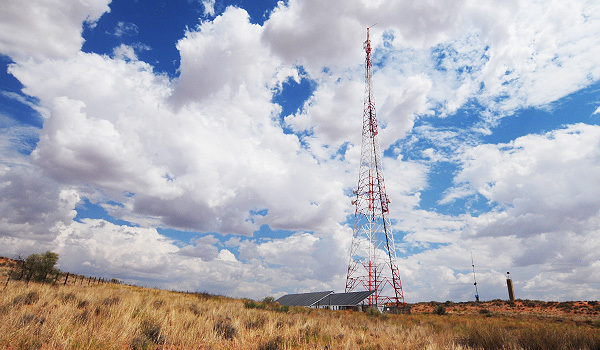 Mobile is a lifeline for people in remote areas. MTN is the leading network operator in Africa and the Middle East, and keeps the network running even in conflict zones, such as Afghanistan. Snapped on a phone camera, an 'MTN Zoner' sells airtime on the roadside in Johannesburg. 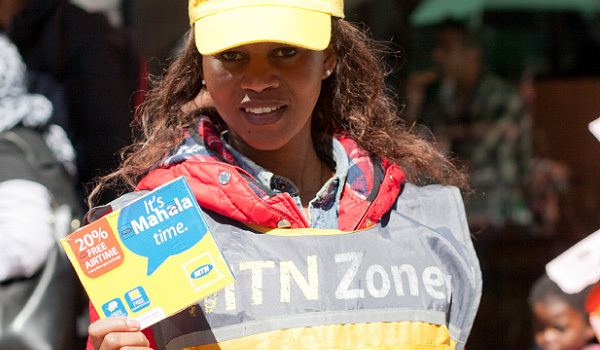 Through an informal network of street vendors, MTN supports livelihoods whilst generating revenues. 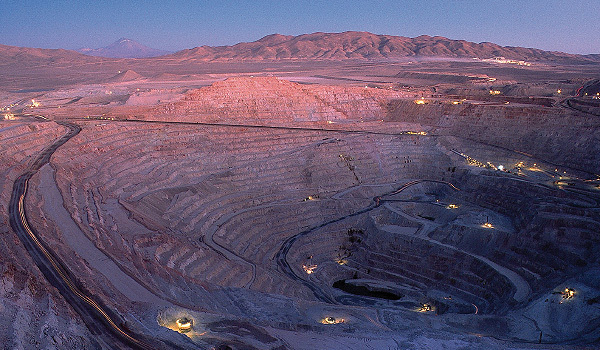 BHP Billiton operates the Escondida mine in Chile, which produces 7% of the world's copper. Extractive industries have long raised significant environmental and social concerns. 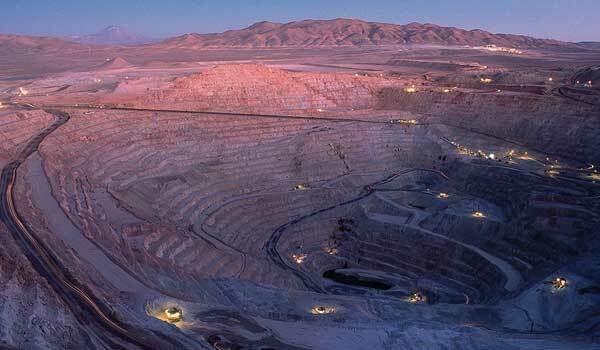 Modern lifestyles depend upon mining companies. 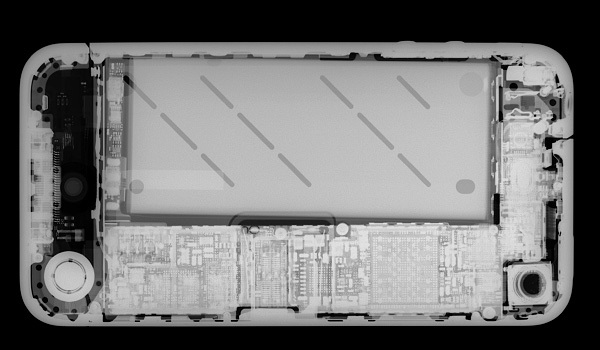 Smartphones contain dozens of different metals and minerals – and there are concerns that some of these may come from conflict zones. 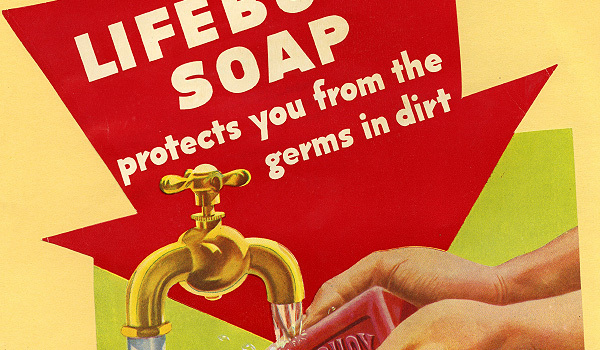 Unilever's Lifebuoy was the world's first branded, packaged soap. In cholera-ridden Victorian cities, it was a lifesaver. It was launched with the ambition 'to make cleanliness commonplace'. Unilever's Lifebuoy runs hand washing programmes all over the world. Every day 3,000 children die of diarrhea – this could be halved by simple hygiene. 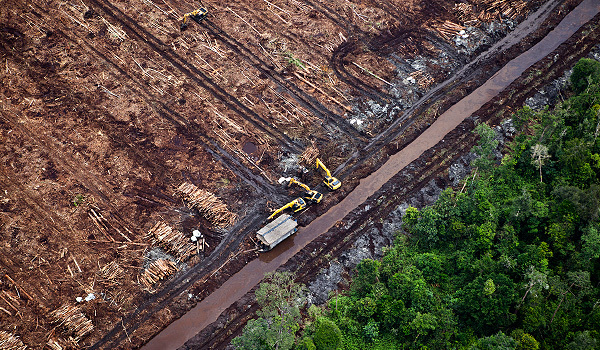 On 1st January 2013, APP stopped their bulldozers clearing rainforest in Indonesia. The company had been reviled by environmentalists, and this was a moment many thought would never happen. 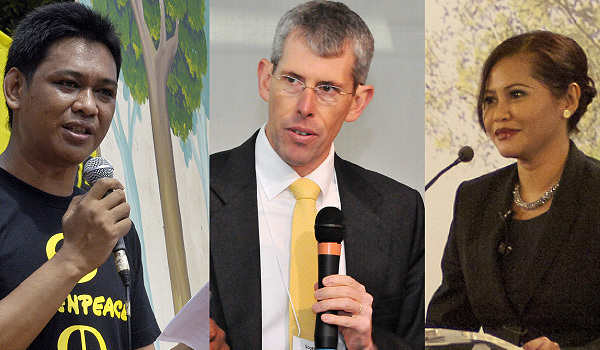 Working to bring an end to deforestation in Indonesia: an agitator, a mediator, and a corporate activist: Bustar Maitar, Scott Poynton, and Aida Greenbury. In my fantasy, when I was thirteen, I was somewhere between war journalist and campaigning activist, probably scaling buildings with Greenpeace. At some stage in your life, you have to figure out whether you are more effective shouting from the outside, or whether you can effect change from the inside. Hannah Jones Sustainable Business & Innovation, Nike In my fantasy, when I was thirteen, I was somewhere between war journalist and campaigning activist, probably scaling buildings with Greenpeace. At some stage in your life, you have to figure out whether you are more effective shouting from the outside, or whether you can effect change from the inside. Dan Bena Director of Sustainability, PepsiCo You soon find out what the ‘social license to operate’ really means when you almost lose it overnight. Jon Samuel Head of Social Impact, Anglo-American Fifty years ago, as a mining business, you didn’t have to worry about your impact. Twenty years ago, you had to minimize impact. Ten years ago, you were expected to have no impact. And now we are working towards having a positive impact. Andy Wales Head of Sustainability, SABMiller We need people with more open ways of doing business – people who understand that our success depends on the success of society around us. We need business people who can work with an open business mindset. Busta Maitar Forests Campaigner, Greenpeace 'Today was a day I have at times feared might never come' – an emotional Busta on hearing that APP had called a halt to deforestation. The company is the world’s biggest pulp and paper company. Scott Poynton The Forest Trust From day one, we've said we've got to work with the companies. It's no good going to the UN – it's not the UN chopping down the forests. It's no good going to the governments. It is the private sector that is chopping down the forest, so go to work with the private sector. Jonathon Porritt Environmentalist and Writer It really was a Star Wars model of moral involvement: we were doing battle with umpteen legions of storm-troopers and Darth Vaders in business who were all on the side of the wicked, the Dark Side. There wasn't any requirement to get into complex discussions. Marilia Bezerra Clinton Global Initiative A corporation is not a unit, it’s not good or bad – it’s a massive amalgam of people and interests. It’s not just about business plans, it’s about the individual people that can make magic happen. It’s about the people that become viruses and infect a whole company. Jason Clay WWF There are just one hundred companies who control 25 per cent of all commodities. Just one hundred. We can get our arms around that. John Elkington Originator of the Triple Bottom Line You have to have immense resilience and stamina to drive through these changes. I think big companies badly need people who can work in this sort of space – to channel a different reality into the boardroom; to bring the future into a company. Indra Nooyi CEO, PepsiCo Companies should not forget that we are big, we are engines of efficiency and effectiveness. Today’s problems of the world cannot be solved by governments alone, or by people alone, but only by partnership between companies and governments. Paul Polman CEO, Unilever The world has become very interdependent, there's no doubt about that, but the political system hasn't adjusted. So the role of business – where you are global, where you are a bit more long term – is to anticipate the issues and lead the initiatives. Mark Zuckerberg CEO, Facebook Building a mission and building a business goes hand in hand. We are about doing both. Andrew Mackenzie CEO, BHP Billiton We're in a world where many see us as something of an Avatar. Many people even think we'd be better off without mining companies. But I want us to be seen as one of the great companies of the world. Not because we control the world's resources but because we manage them with transparency and integrity and concern for global harmony. Andrew Witty CEO, GSK I just think when you're in a job like this you have a temporary period when you have command of a remarkable portfolio of skills, resources. What a shame to get to the end of it all and only to be able to measure it in money. I mean that's really... that would be quite sad actually. Today, Lucy and Jon are working together on one of the world's most contentious challenges: helping companies get to grips with their role in society. They are partners of the Brunswick Group, one of the world's leading corporate communications firms. Lucy Parker has spent much of her working life as a documentary-maker for the BBC. She went on to make films about businesses around the world and has worked as a coach and adviser to the leaders of some of the world's biggest companies. In government, she led the Prime Minister's Taskforce on Talent and Enterprise, focused on the importance of skills to competitiveness in the global economy. 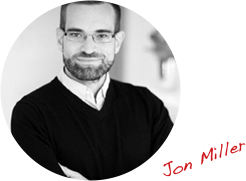 Jon Miller has worked all over the world with global brands such as Coca-Cola and American Express. He was Strategy Director for Mother, one of the most awarded creative agencies in the world, and spent many years with Ogilvy. Jon has created campaigns for many NGOs, including Amnesty, Greenpeace and WWF, as well as developing communications strategies for government health campaigns. Delighted to see Everybody’s Business published in India – with a new chapter looking at Tata, alongside other great Indian companies such as Mahindra and Hindustan Unilever. Lucy and Jon spoke at the NAEM conference in Austin, Texas – a milestone in the US corporate sustainability calendar, and great to be with so many practitioners on the front-line of business. Interview with Wharton Business Radio about ‘good’ and ‘bad’ businesses, and the role of the NGO sector. Can Big Business Be the Solution, or Is It Just the Problem? Interview in Forbes with Saj-Nicole Joni, chief executive of Cambridge International Group. In an interview with Wharton management professor Witold Henisz, Parker and Miller explain why a new norm is evolving and why some of the very companies that have been singled out for “crimes and misdemeanors” are leading the way in creating a focus where doing good is at the core, rather than at the periphery,of their businesses. 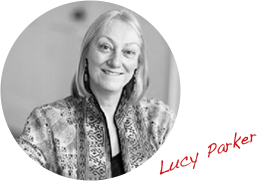 Lucy Parker chaired this major plenary debate, developed in partnership with Tata, which looked at the commercial opportunities presented by our fast changing world, whether these opportunities are being realised and if not, why not? Debate with Michael Woodford, ex-CEO of Olympus and corporate whistleblower: Can big business pursue profit but also meet some of the social and technological challenges we face today? Our panel aims to throw some light on the subject. We were invited to Davos to give a talk about the book, and we found it to be like a gathering of the tribes where the worlds of big business, government and civil society get to rub shoulders. Great to be one of Bloomberg's picks for 2013: "A very good account of what big businesses are doing to ensure they have a greater chance of lasting success. The book successfully argues that if big businesses are run in the right way they can be incredibly positive forces for society and for the benefit of all stakeholders. It's a heavy subject, but written in an engaging way". The sheer scale and complexity of a big business can engulf even the most independently minded of us. It's hard to escape the corporate bubble, which is why some companies are looking outside of their business models. Everybody's Business shines a "penetrating light on the relationship between business and society, and makes a well researched argument that business can and should drive positive change in our world"
Good, thoughtful review of Everybody's Business on Progress Online from Karen Landles: "Change, disruption, is coming and we need to make it work for us"
Great to see Everybody's Business used as a source in The Economist, in this interesting Schumpeter column on how business is working with NGOs. Most people don’t automatically think of soap as a life-saving product but it is. Every day, 4,000 children around the world die of diarrhoea - and half of these deaths could be prevented by the simple act of handwashing. We take this simple product for granted but when it first became widely available, soap was nothing less than a revolution. Not many people who want to fix the world think of joining a large corporation. They might imagine volunteering in an orphanage in India, or teaching English in Africa; others might think of becoming a charity fundraiser or human rights campaigner. Some even daydream about getting into the thick of it and becoming a politician. 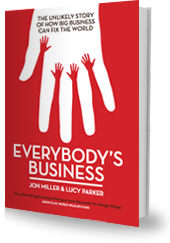 Writing Everybody’s Business took us on a two-year journey through the world of business. We met people in boardrooms and on the front-line of operations – in mines, factories and farms, in data centres and distribution hubs. We saw first-hand how big corporations are taking on some of today’s toughest challenges, mobilizing the vast resources, skills, capital, and expertise at their disposal. It’s a story of transformation and hope . We had a great evening celebrating the launch of Everybody's Business last night, together with some of the heroes from the book. Of course, the real cause for celebration will be when the ideas in this book become mainstream in the business world – but in the meantime, it was lovely to mark the moment last night. "@stephenfry A fantastic read: Everybody's Business goes against the conventional unwisdom on big business. Very beguiling. ". We really enjoyed giving our talk in the Great Hall of the RSA yesterday. It was chaired by Ian King, Business & City Editor of The Times – he had plenty of good questions for us, and began with a lovely comment: "There are an awful lot of books published every year about business and unfortunately most of them seem to cross my desk – but this really is a very interesting read indeed. What really brings it to life is the case studies. You can talk about theory all you like but it’s the case studies that really bring it to life – and this book is choc full of them". Our first foray into the national media with Everybody's Business - sandwiched between Leo Sayer and Metallica. The interview kicked off with a challenge: "There's a lot of scepticism about whether business can actually be a force for good, and I guess that's hardly surprising given all the recent examples we've had of tax avoidance and exploitation of workers, is it?" Great question – and in a sense, that’s why we wrote the book in the first place. Royalties from this book will support the work of TechnoServe – an NGO working on business solutions to poverty.